Pink Shirt/Anti Bullying Day will be held on Wednesday, February 27th. 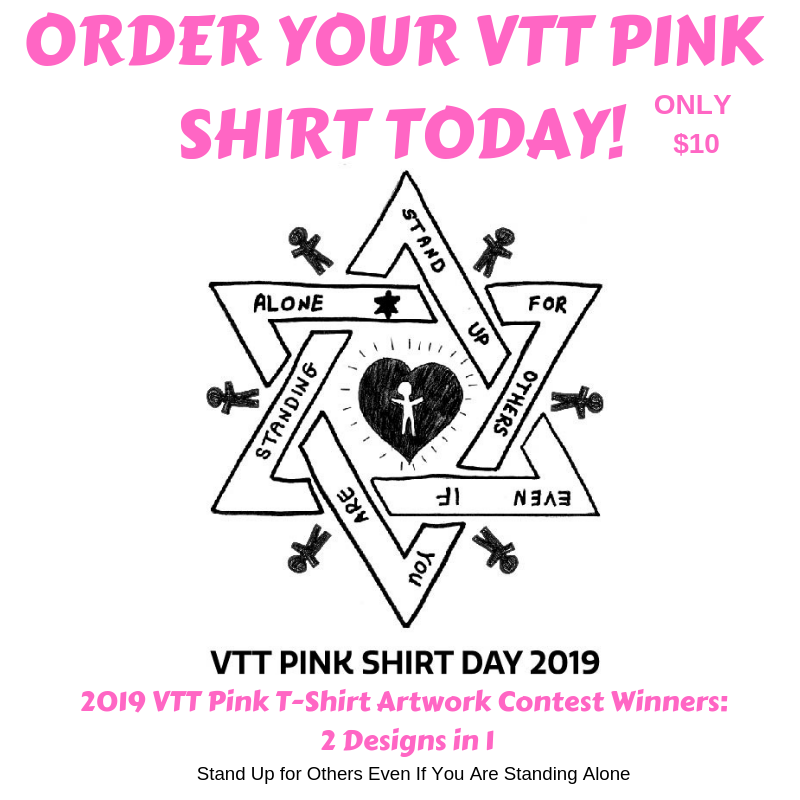 For the first time ever, VTT held a Pink Shirt Day Artwork Contest and combined the designs of two winning entries to create an original logo for VTT's Pink Shirt Day. Each t-shirt is $10 (cash, cheque to the office or PayPal http://paypal.me/vttschool). 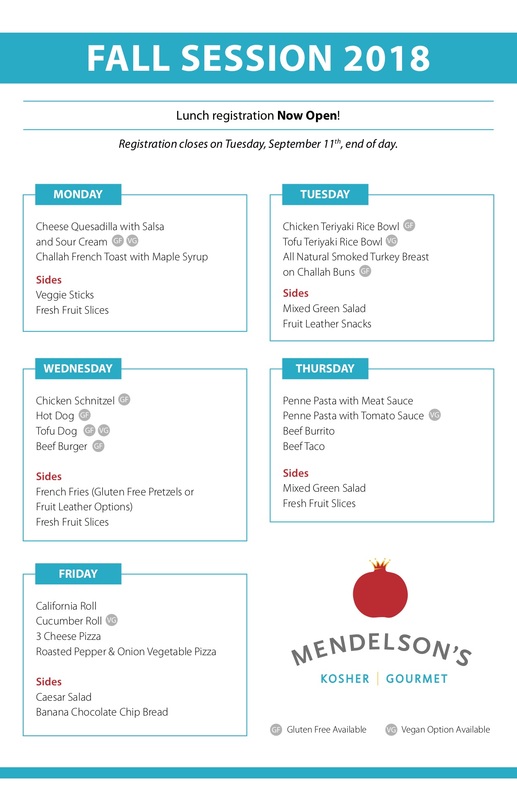 Click on image above to oder.